hi everybody, I´m glad to say that we are many from our student community who will participate in the Taizémeeting this weekend -also as volunteers. A good group will cook and distribute meals in different parishes around the city – others will help and organize things for a youth group staying at the Dominicans and for groups of young Catholics from other cities. As far as I know there will be young Cahtolics from several other places coming on Saturday (a group of 18 yooung people are coming from Halmstad!) and Saturday evening. 6.30 pm: We meet at Sandgatan 8 to go to the Cathedral for the evening prayer. 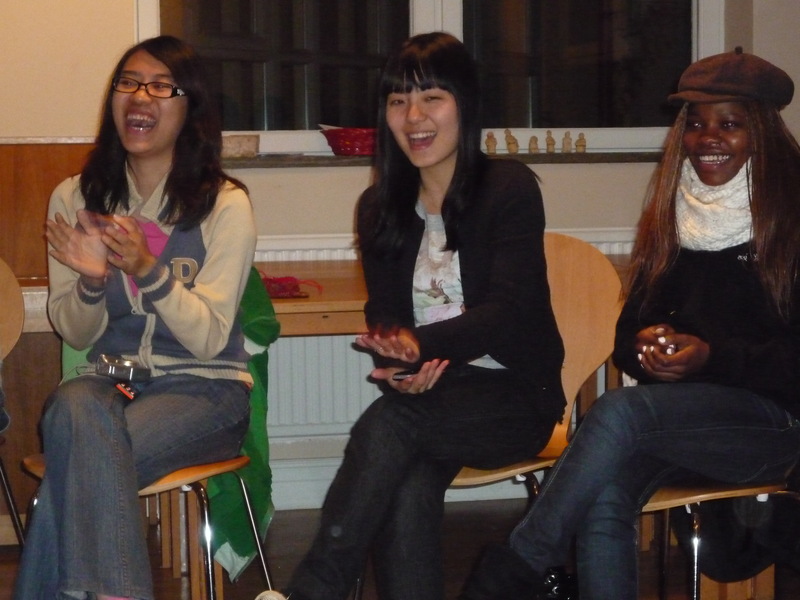 6.15 pm: Meeting with Catholic students and young people from different places – short prgram. At around 7 we´ll go to the Cathedral for the evening prayer. OBS Evening prayer is at 7.30 pm. About 12.30 pm: After Service in the Cathedral – LUNCH together, prepared by ourselves. Sandgatan 8 can be used as our meeting point during the whole meeting.